Mid Coast Communities works to create communities where everyone belongs and is valued. We are committed to social inclusion for everyone in our communities, and we acknowledge and value diversity. 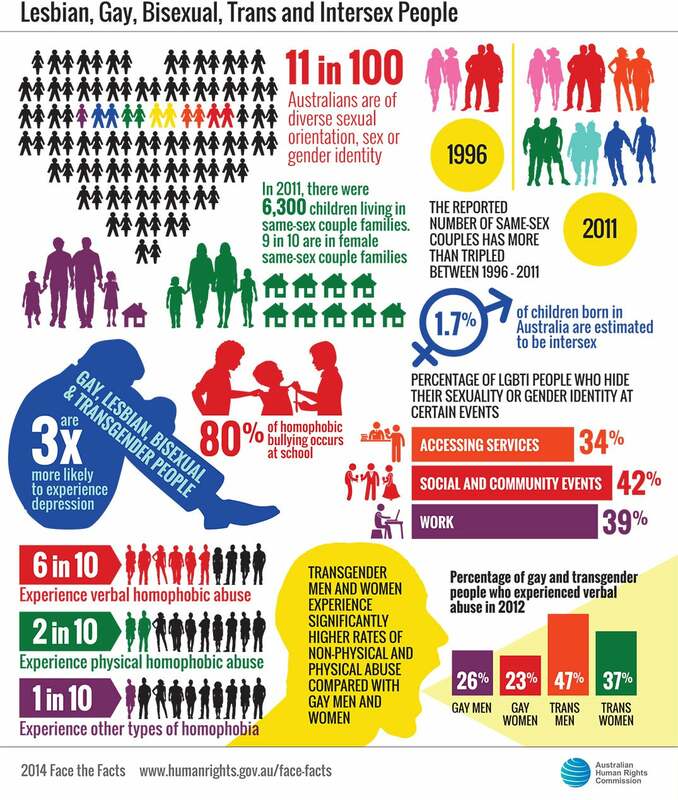 This includes people who are Aboriginal and Torres Strait Islander, people with disability, people from culturally and linguistically diverse backgrounds, people who are lesbian, gay, bisexual, transgender, gender diverse, intersex and queer (LGBTIQ+), people experiencing mental illness, and younger and older people. Inclusive society is defined as a society for all, in which every individual has an active role to play (UNESCO). Promote awareness about inclusion in the community by supporting people to find their place in society and to have a valued role in community. Remember that inclusion can be attitudinal or environmental. Create conversations, ask questions and be curious about how to be more inclusive. Find out how to be more inclusive by asking respectful questions, ask what people can do and what they can imagine themselves doing, as opening a dialogue creates possibilities. Robbie talks about the way our Sports Ability program lets kids asks him questions about his disability here. Embrace difference and find ways to celebrate everyone. Everyone has a ‘gift’ or a something they can bring to life and connect with other people. Fight exclusion by breaking down barriers and speaking up when something is unfair or exclusive. Identify opportunities to grow inclusion, and fostering businesses, events, locations and people that are inclusive in our community. Find ways for everyone to belong. Our staff have formed a Social Inclusion Committee to acknowledge and celebrate ‘Social Inclusion Week’ locally each year. This Committee also creates social awareness and connection through projects and events that bring together local businesses, groups and individuals throughout the year. Mid Coast Communities celebrates and acknowledges excellence in social inclusion. Let us know if you have experienced inclusive customer service from a local business or community group. We will send an ‘Inclusive Award’ celebrating this in response to your nomination. Please contact us using our details on the right hand side to let us know. We also want to create a conversation for how to become more socially inclusive for other groups who are starting their journey. Mid Coast Communities provides Good Customer Service inclusiveness training. Please contact us to find out more. Is the physical premise of the building/shop/workplace/club accessible to all? Is there an action plan to make the organisation/service/business open to all? How are people made to feel welcome in the workplace/service/organisation? Are the customs of people from diverse cultures in the community understood? Are the traditional owners of the site acknowledged? Is the website accessible for people with disabilities? Are people from the LGBTIQ+ community welcome? Is the service or business easy to use?